Senior Molly Goldstein fields a ground ball. Courtesy of Jillian Gearin. 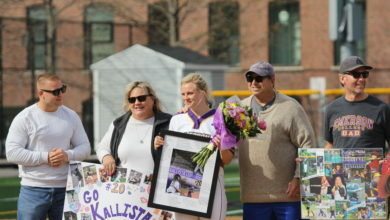 Emerson’s softball team will face Babson College Beavers in the first round of the playoffs for the New England Women’s and Men’s Athletic Conference after clinching the program’s first playoff appearance since joining the conference in 2013. 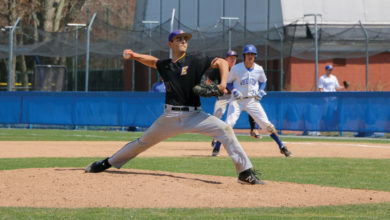 The Lions clinched a 4-3 victory over Wheaton College in extra innings on Saturday. 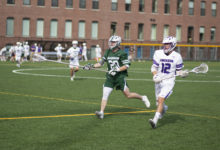 Emerson entered the day in the sixth and final playoff spot and needed only one win in its doubleheader versus the seventh place Lyons to advance into the NEWMAC tournament. In the first game, the Lions lost 4-3 after a four run second inning for Wheaton. Freshman Neely Eddleston pitched six innings in the loss and allowed four earned runs on nine hits. Junior Kallista Leonardos and senior Molly Goldstein batted in the first two Emerson runs and sophomore Marisa DeFranco scored on an error for the third and final run. 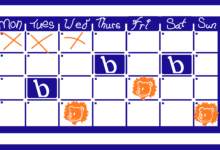 This loss put Wheaton only one game back on the Lions in sixth and if Wheaton won the second game, they would eliminate Emerson from playoff contention. Emerson overpowered Wheaton in extra innings in the second game to win 4-3. 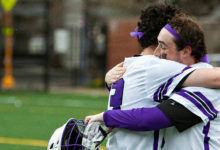 After the Lions took a 2-1 lead in the second inning, Wheaton tied the game in the sixth inning which eventually sent the game to extra innings. The Lions took the lead again in the eighth inning off a sacrifice fly out from freshman utility player Lindsey Lowe, but Wheaton responded with a run of their own in the bottom half of the inning. Freshman outfielder Maddie Tomich took the lead in the ninth inning with an RBI single and Eddleston closed out the game—capping off a nine inning pitching performance with two earned runs and two strikeouts—to give the Lions their first ever spot in the NEWMAC playoffs. Emerson is the sixth seed and will face No. 3 Babson at 2:30 p.m. Wednesday, in Worcester. 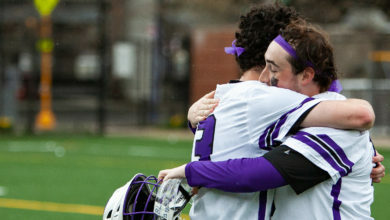 If the Lions win, they advance to go up against second seed Worcester Polytechnic Institute later that afternoon. 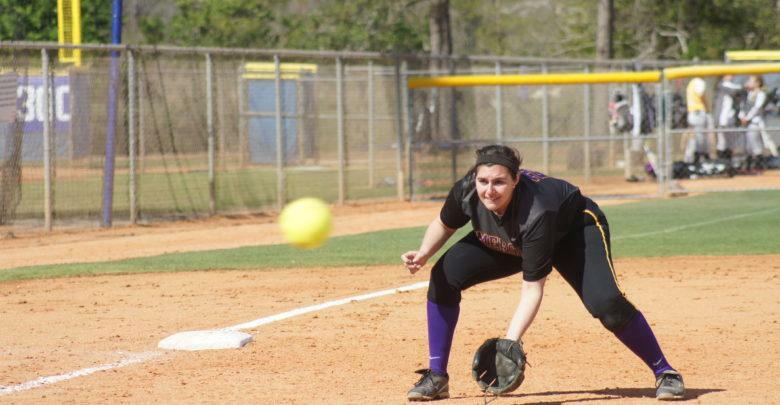 Since the NEWMAC softball playoff operates on a double elimination system, should Emerson lose to Babson, the Lions would face off against the loser of the matchup between Springfield College and the United States Coast Guard Academy on Friday, May 4 at 10 a.m. in Cambridge. 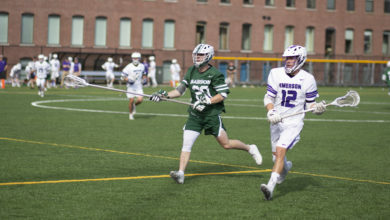 Emerson split the season series against Babson this year as they lost the first game against the Beavers 7-2 and won the second 6-1. Jacqueline DeFusco and Leonardos both had RBIs in the loss while Tomich and DeFusco had two RBIs each in the later victory.